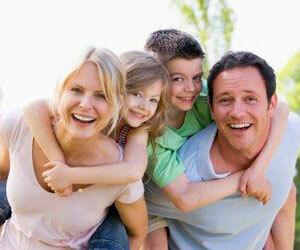 The Family: In Crisis! « www.majidall.com – Being who you are and saying what you really feel! 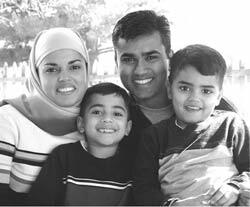 The Family is a real-life documentary in 2-parts by The Television Al Jazeera English. In a tale of politics, power and greed, this two-part series examines the Mubarak family – close and in detail – like that of any family – when facing crisis – whether from within or outside – if real or created and as artificial. As Hosni Mubarak, the former Egyptian president, lies on his deathbed, The Family offers a fresh perspective on the history and inner workings of the man, his wife and his family. It is the story of Hosni Mubarak – along with his wife Suzanne and their two sons – is a tale of politics, power, ambition and greed. It is a story of a humble birth and a rise through the ranks of the Egyptian Air Force, culminating in a 30-year reign over the fulcrum of the Arab world – all set against the backdrop of a tumultuous region. The first of these two-hour documentaries shows Mubarak as the unassuming and loyal lieutenant of the famous Egyptian President – Gamal Abdel Nasser and Anwar al-Sadat – who found himself thrust into the top job – brought to power by a twist of fate. Family Images – For Demonstration Purposes Only! The second shows Mubarak as president, developing into a dictator and surrounded by a family with an insatiable appetite for self-interest. Distanced from his people by those in the inner circle – advisors and the family – and not knowing what was really happening on the grounds! This is a tale of how power corrupts, of how a once-modest man turned into an all-powerful pharaoh who rode roughshod over the wishes of his subjects – and of a dramatic downfall. 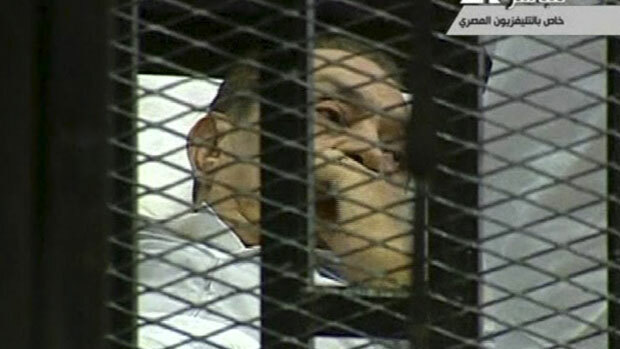 The Family includes testimony from those who served with Mubarak as well as members of his family and inner circle and photographs from the family album. Two parts that really touched and moved me and where I could touch base and associate – is seeing poor Hosni Mubarak really traumatised – broken down and shocked beyond belief – when his favourite grandson Mohamed at age of about 12 died by a mysterious disease. At this particular time – he really wanted to quit politics – because he simply could not take it – handle it anymore! He had literally given up in life – and just wanted to disappear from the lime lights! But he was persuaded to continue by his family and the ‘inner circles’ – because the ‘country needed him to continue in that position’! Sometimes that first ‘gut feelings’ are always proved right! The second part was when the sons fought furiously blaming each other for the downfall of their father the president – and his destiny and legacy. The army warning that the family had to abdicate and move on to Sharm-el-Shaikh – and Madam Wife refusing – and had to be literally dragged by her sons to the waiting military helicopter! It is an intriguing documentary – that made me watch both the two parts continuously! And like most families – whether you are a President of a country – or just a retired HR Professional like me – at the time of crisis – especially from within – and even from the outside more – the true identity and ingredients – the mantle and the makeup of the family comes out! Whether you will rise to the occasion – and take the high road – or disintegrate and break up into pieces – and families split in the middle – or as many cases – more than two sides – with some deciding to remain ‘neutral’ – or move between sides – as the time ensues and proceeds! 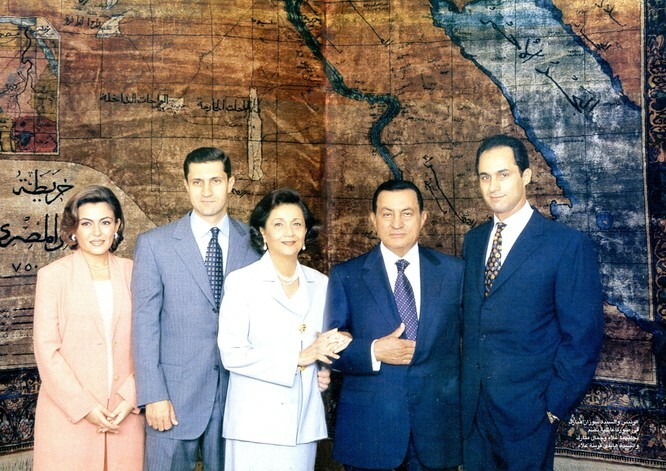 Hosni Mubarak Family Portrait – The Good Old Times! This documentary – according to my assessment – is a study of human nature, approaches, attitudes and focuses in life – that and the students in social studies should undertake – including Historians – and those who write bibliographies too! Not just to study this family in history – but if I was an Egyptian and with access – as a record for future history and records – and as a learning process for future Arab Leaders – specifically and in particular! I know personally people that we used to work in the same places – and who are now millionaires – whilst poor me continues to depend on my pension money – and the few money in writing – columns and my books! People who were so economical that they were looking for the cheapest airfares and holidays that they could find – to now having all the money in the world – and their own private jets and yachts too! Have they remained the same – or have they changed dramatically now? For the better or worse? A one million dollar question! It is easy to talk about others and preach – but if you ask me honestly and frankly – that is what most of us are doing nowadays and as the-in fashion and style thing to do! But a long time ago – when we were kids and were rich – we had our heads in the clouds – and treated rather raw and badly the other children that were poor and in need. Was it God’s punishment that by misfortune of fate – and wrong choices in life – we went broke and bust – and got to learn what it was to be in need and in want – to find the real truth and bitterness in life? I guess so! Pride always goes before a fall! Sad Ending – In Court! The other day I met this young man driving this oldish type of 4WD. So I was interested in talking to him – and found an excuse to do so! There is no good picker of conversation than to admire and comment on a car – and I had recognised the numbers as something uniquely linked to my date of birth! Yes – he was the son of my good friend and work peer who had died a few years ago. The car is still going strong years later – whilst the poor man’s bones in the ground are all that is left now! Whatever belief you have in life – the basic and fundamental teachings and outlooks in living with others in life – and those that are poorer and more in need are basically the same! Even from those pagans that worship the baobab tree – the river or others! But will we human beings ever learn? I doubt so! Biting The Hand – That Feeds You!